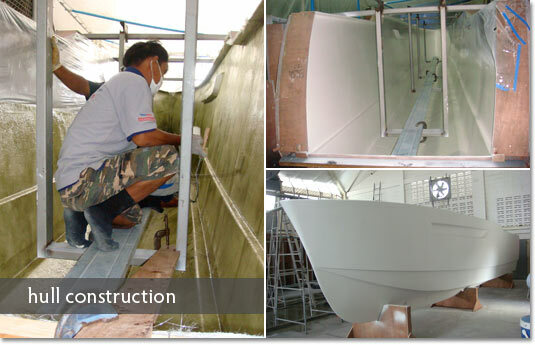 Precision Shipwright Services works with top naval architects worldwide and is master in constructing one-off design composite catamarans. 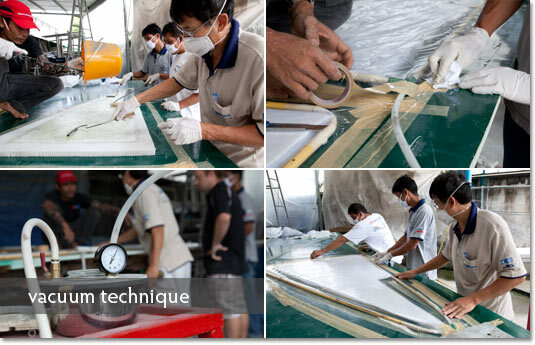 We can build your dream boat using Duflex systems from ATL Composites, Australia or with any other desired material. 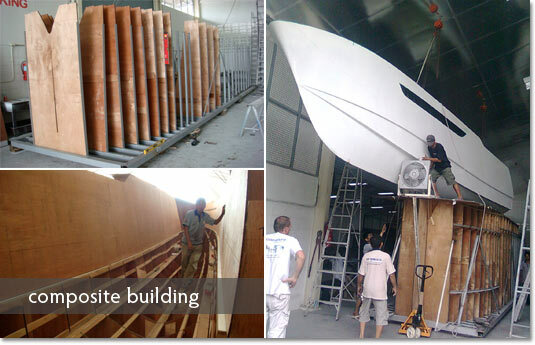 We can also modify custom-built components and major structural fabrications. 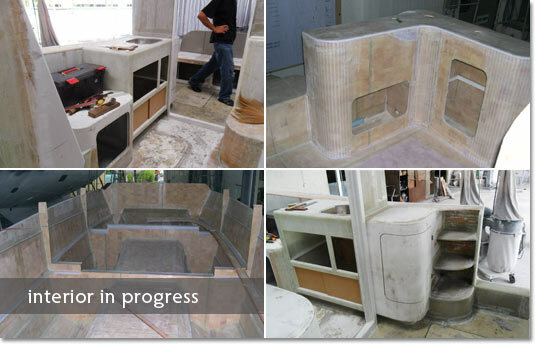 Precision uses high quality materials from WEST SYSTEM and ATL Composites. 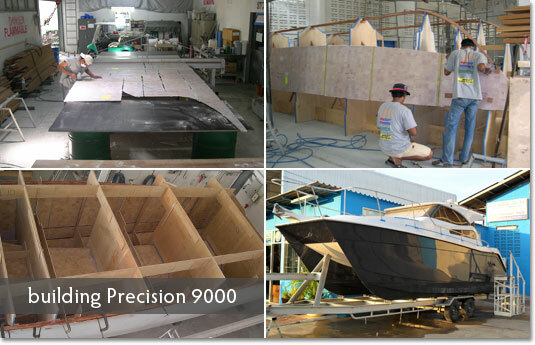 Precision is currently building a 10 meter composite power cat, designed by Albatross Marine Design. 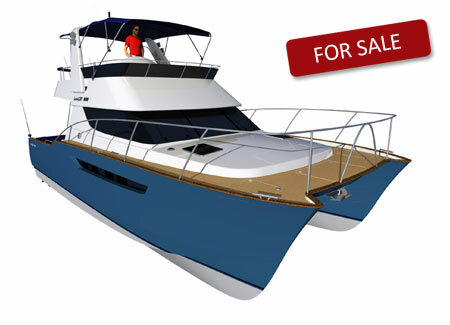 The design offers great versatility allowing an owner to see personal requirements met in the yacht. There is an option for up to three separate cabins and the power options range from outboards to inboard shaft drive, depending on your cruising plans. This new project is for sale. If you are interested you can contact us here.